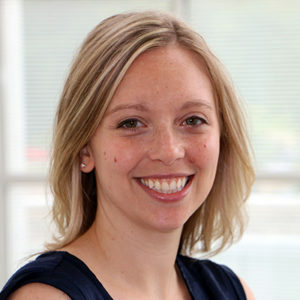 Lisa Obernolte, MS, RD, CD, is a registered dietician in the Biochemical Genetics Clinic. She prescribes specialized diets and provides nutritional counseling to patients with inborn errors of metabolism. She also monitors ongoing metabolic statuses of patients and adjusts their diet prescriptions as needed. Jurecki E, Ueda K, Frazier D, Rohr F, Thompson A, Hussa C, Obernolte L, Reineking B, Roberts AM, Yannicelli S, Osara Y, Stembridge A, Splett P, Singh RH. (2019). Nutrition management guideline for propionic acidemia: An evidence- and consensus-based approach. Molecular and Genetic Metabolism, pii: S1096-7192(18)30342-1. doi: 10.1016/j.ymgme.2019.02.007.